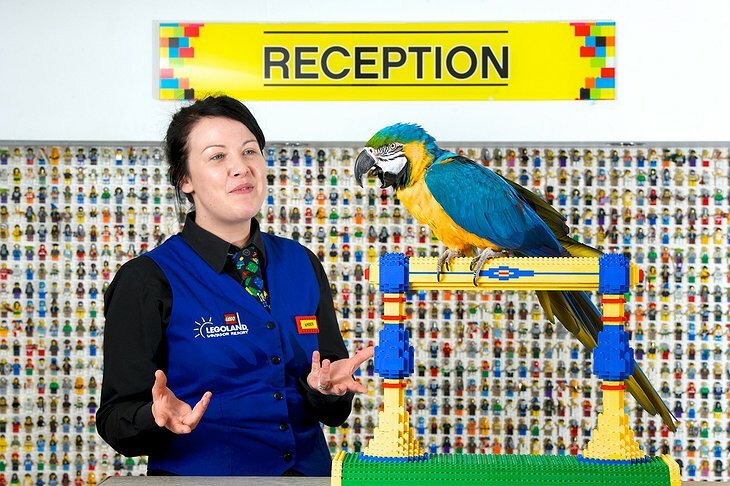 If only you could lay on a LEGO bed and be served by a LEGO staff member, looking something like the LEGO Batman Movie. 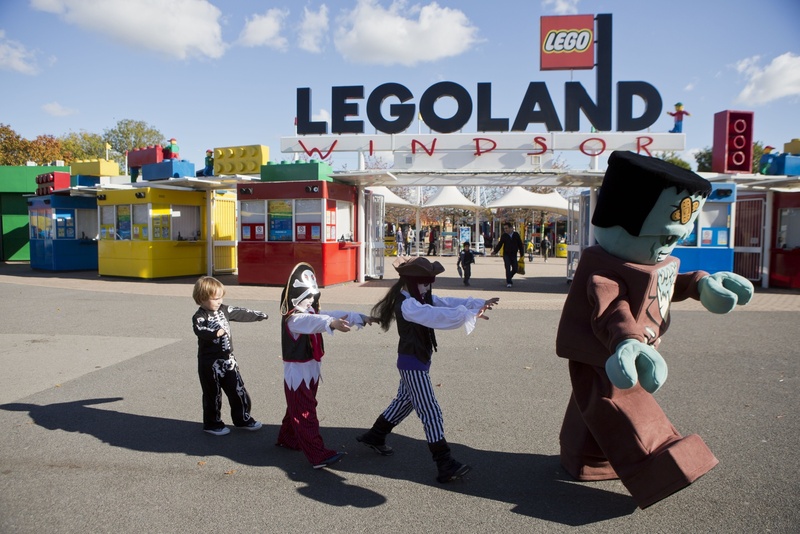 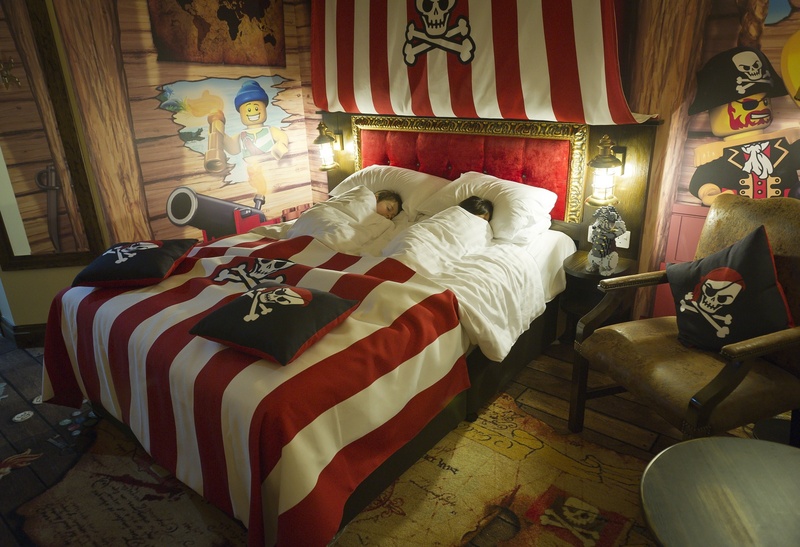 Of course, LEGO bricks as bedding would not be exceptionally comfortable, so the LEGOLAND Windsor Resort Hotel in opts instead for luxury bedding but with a strong LEGO theme throughout the hotel and in individual rooms. 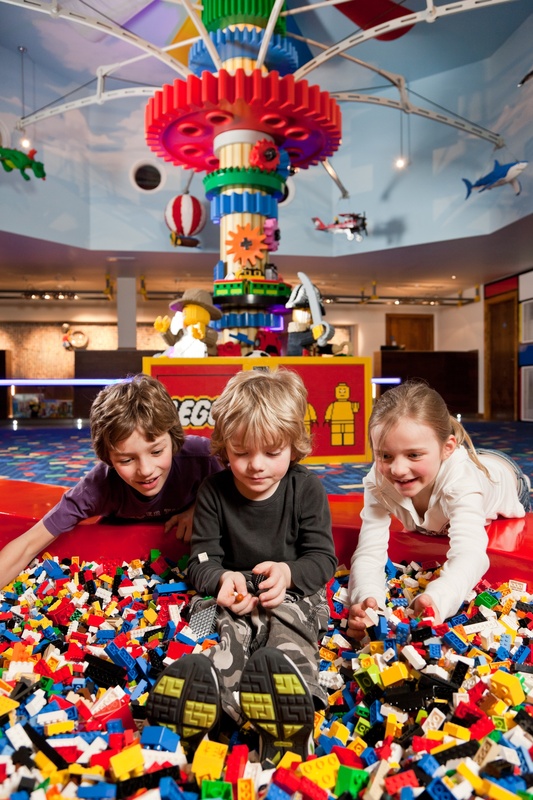 Children will love the location and will enjoy LEGO trademarked blankets and linens, and plenty of LEGO Man artwork and posters. 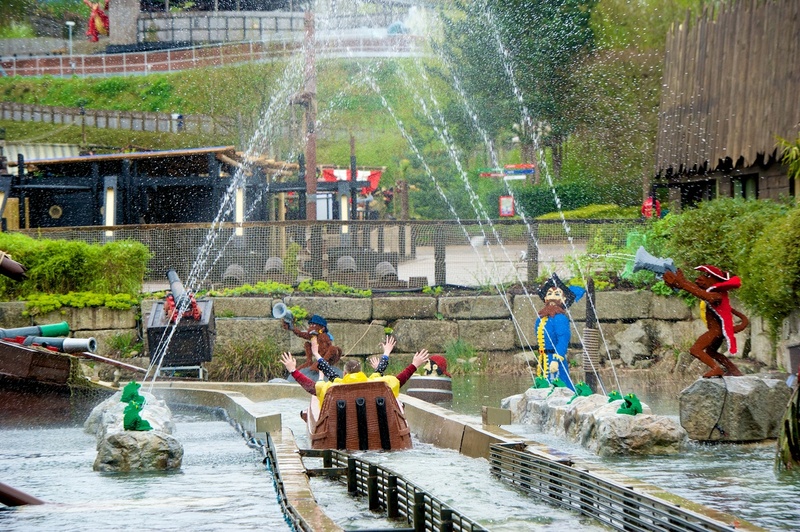 Even better, families can choose between three different themes in LEGO mythology: Pirate, Adventure and Kingdom. 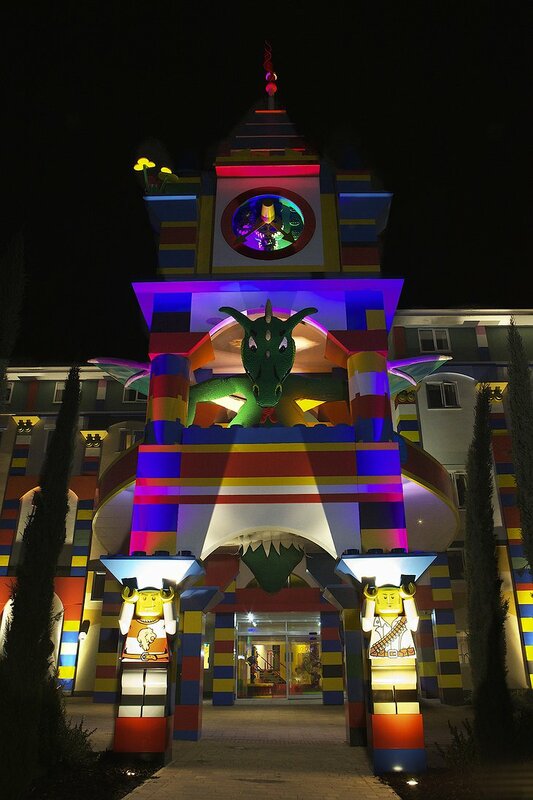 Rooms themselves are very comfortable and feature walk-in showers, baths, TVs and even a LEGO TV Channel, because why not go for the immersive experience? Believe it or not, there are actually large scale LEGO models in the rooms, of animals and pirate ships. 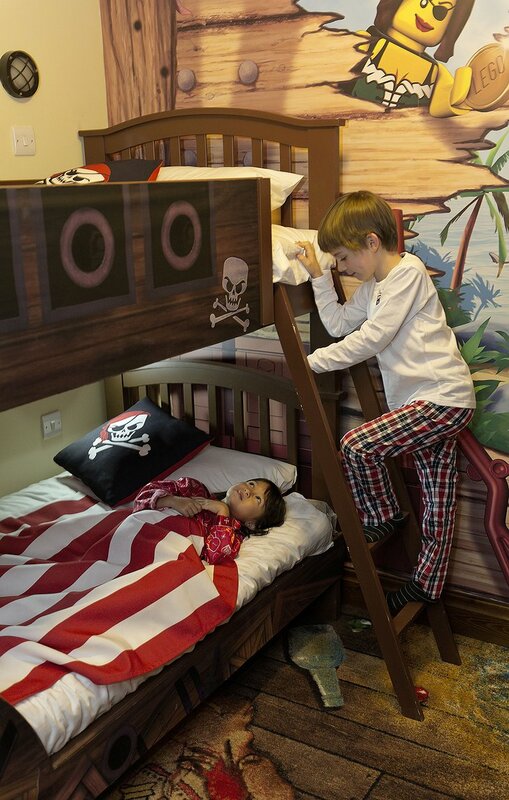 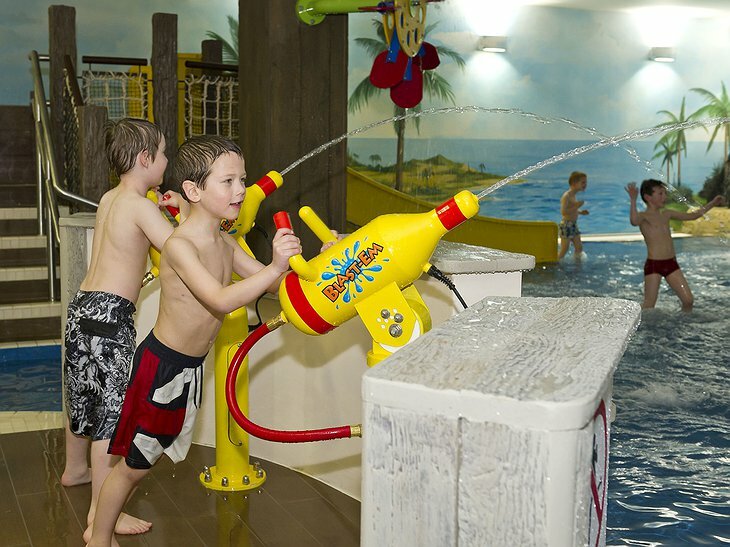 Premium rooms have more theme-friendly attractions. 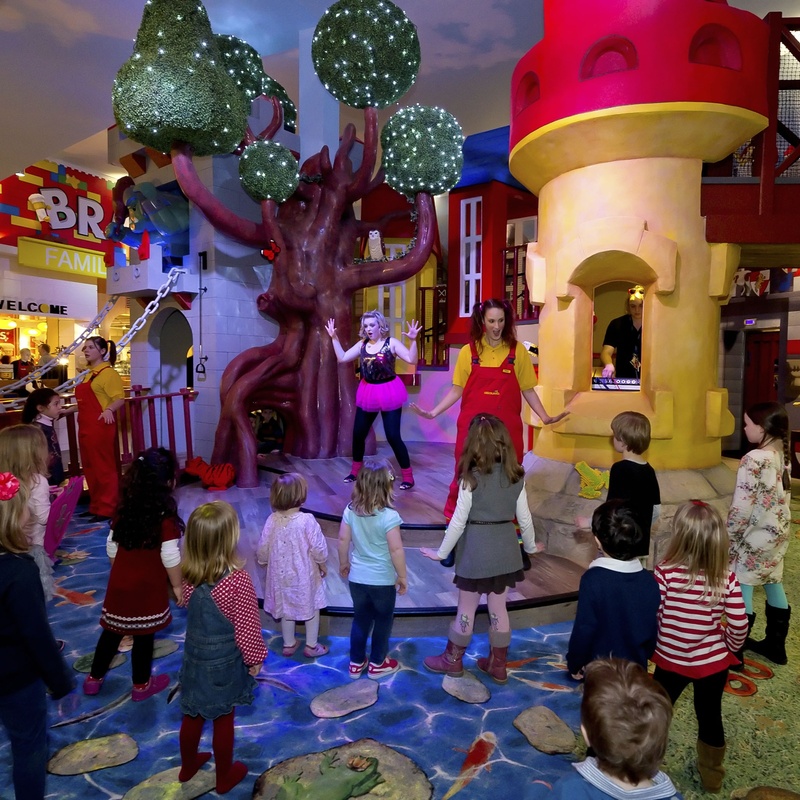 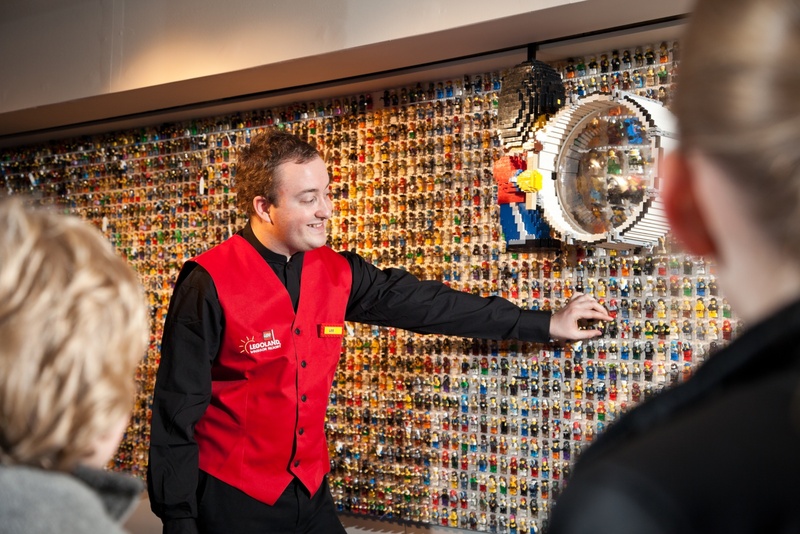 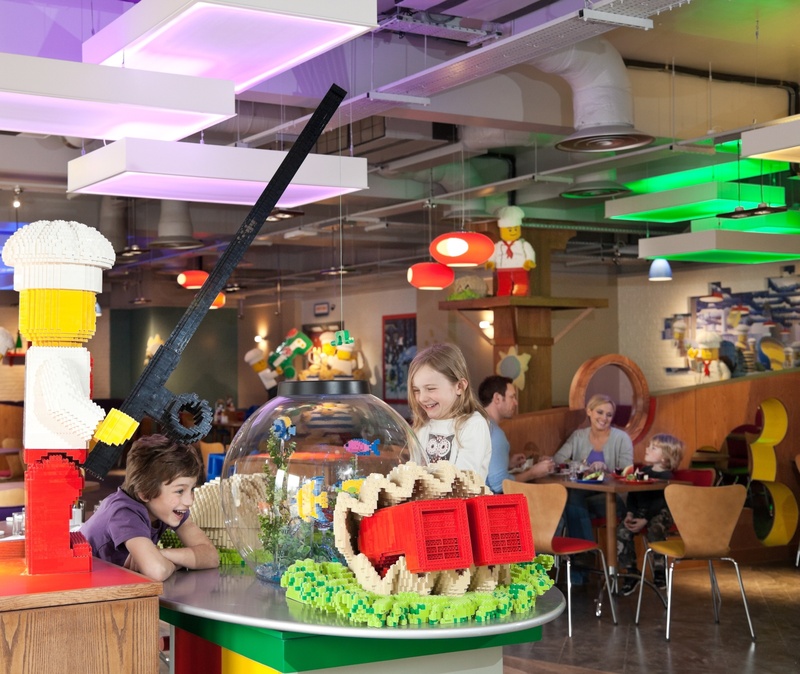 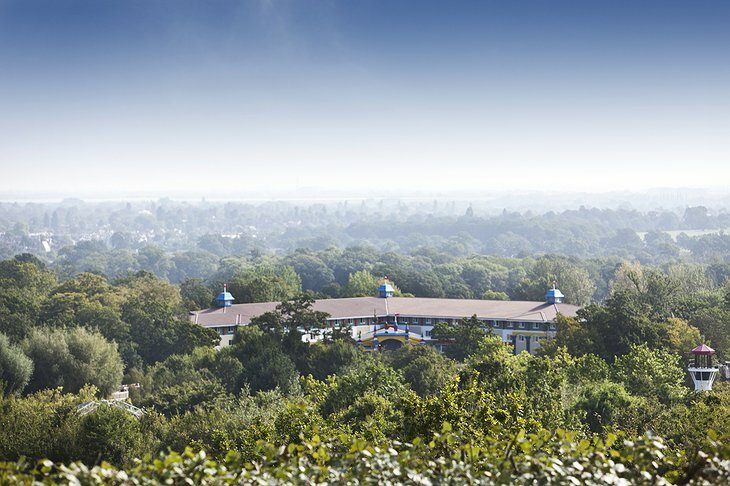 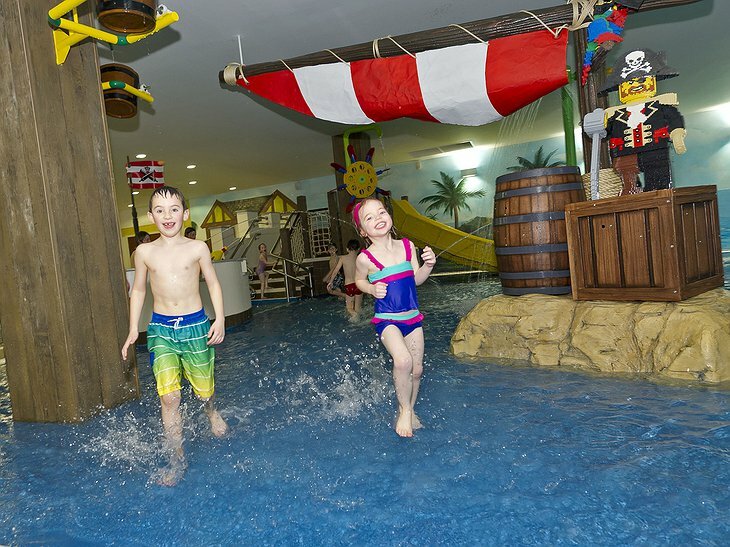 The LEGOLAND Resort Hotel even presents a Bricks Family Restaurant and a Skyline Bar for the whole family. If your child loves LEGOs, this surreal adventure will be a dream come true!